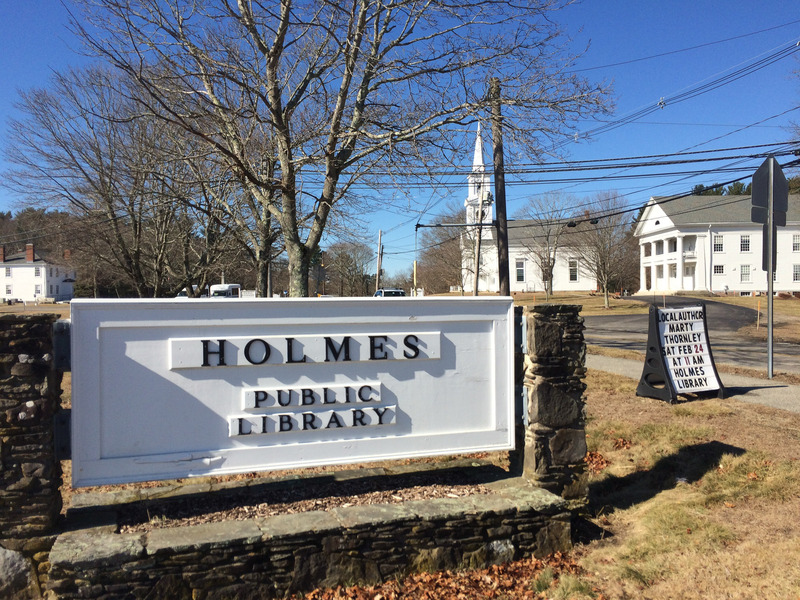 Over the weekend, I held my first ever “Meet the Author” event at the Holmes Public Library in Halifax, MA. It marked the start of promotion for my psychological horror novel, PAINLESS. I wasn’t sure what kind of turnout to expect, but I certainly did not expect to have an audience of over 20! While it was mostly friends and family, there were also a good number of people who knew nothing about me or the book and attended anyway. Since most of the attendees had not yet read the book, the discussion centered around a quick description of the story and why I wrote it. I was happy to find that everyone was eager to ask interesting questions. I’ll detail a few highlights below. I don’t have the exact quotes but these were some topics that stuck out to me. Q: “What was your character’s motivation?” (Referring to Dr. Menta, the mad scientist of a doctor). Answer: I don’t like to explain too much, especially about a character that has questionable morals and motives (to put it nicely). But the prologue gives some clues. Q: “Was this a one-off project or am I now interested in continuing to write more?” Answer: Definitely not a one-off project. I’m working on an outline of a story that would end up being a series of three books. Q: “Do you write about local towns, areas, etc… People seem to enjoy reading about locations they know.” Answer: In general, yes. All my future ideas are going to be set in a fictional version of a town like Plympton and Halifax. The location of PAINLESS is purposely never mentioned, so it could be anywhere. Q: “What were your influences?” Answer: I am much more influenced by films. Hitchcock, David Lynch, Stanley Kubrick to name a few. PAINLESS would be very much along the lines of a David Cronenberg “body horror” film. As far as writing I can really only name Stephen King and Harlen Coben (which I FORGOT to mention at the event!) as at least inspiration, if not an influence. With this being my first novel, I don’t know if I’ve defined a style enough to name any influences for style.